Red Deer Auto Body | Caliber Paint & Body Inc.
As Certified Collision Care providers, we are officially recognized by leading Automakers as having the right tools, equipment, training, and facility modification. Our technicians have been trained through I-Car and Certified Collision care to meet the highest standards in the industry. Our 16,000 square foot shop is equipped to handle clients in the auto dealership, insurance, oilfield, construction, agriculture and trucking industries. 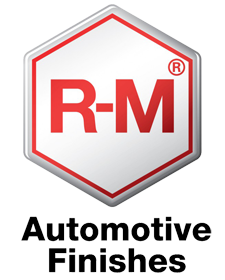 We have the right tools and equipment necessary to repair vehicles back to manufacturer specifications. Our commitment to training means Caliber Paint and Body is officially recognized by leading automakers. This collision repair facility has implemented environmentally sustainable practices.